Sometimes a word is just too good not to use. It sounds out with a lovely onomatopoeic resonance and conjures the perfect image in the reader’s imagination. You can’t resist it. And so you don’t. And nor does anyone else. And, before you know it, it’s everywhere – tap-scuttling along skirting boards, clicking with many metal legs through starship corridors, or chitin-armoured – slipping and scratching on asphalt as some hapless tourist succumbs to its serrated alien mouthparts. Yes. I give you skitter. And don’t get me wrong. It’s a great word. It sounds so good, with those hard ticking and clicking notes. And it evokes so much. There’s its many-leggedness and its pittering, its slipping, the clawed or cased limbs it conjures. Perhaps that’s the problem. Perhaps it’s too good. It does so much work for both the writer and the reader that it stands out when you encounter it, unlike furniture words like said and door and looked whose repetitions we agree to ignore. 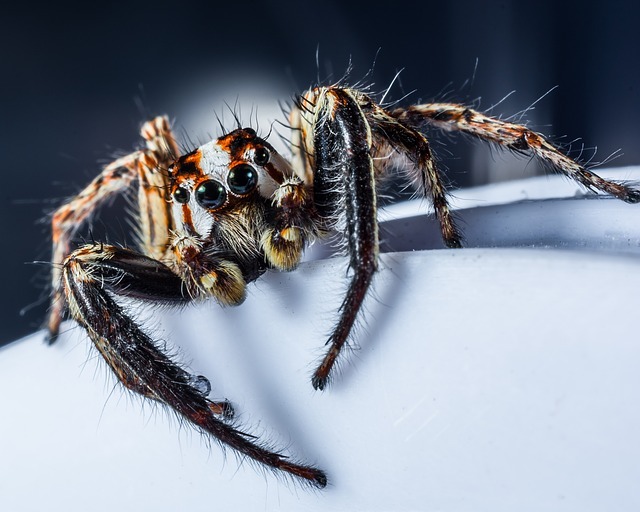 If you happen to read SF or horror you might encounter several skittering things in a novel. Its power does not lessen the second time, or even the third or fourth time you see it but, because it’s such a deliberate word, it tends to remind you that you are reading a constructed thing and that the writer wants to you to recall that shivery, tickly, scuttly, scratchy movement. So it begins to do a contradictory kind of double duty – it works against immersion even as it evokes a lovely sense image. And so perhaps it should be added to the use-sparingly list. If we don’t ease back on the skittering, we may have to retire the word altogether. And that would be a shame. Speaking of repetitions – if you are prey to unintentional word repetition in your writing, be sure to check out ClusterCatcher our free writing tool. A little failure. A little doubt. Not too much. Just enough.